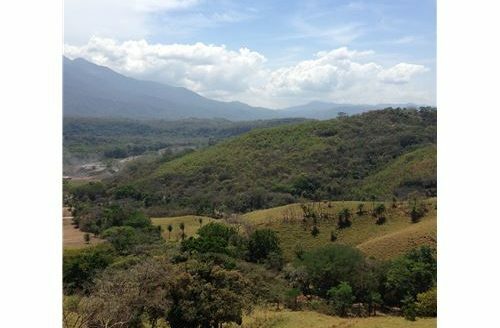 5 acre mountain view property only 40 minutes from Jaco Beach. This is a nice property if someone is looking for land and a place to buld or fix up the existing house there. It is a older little country house with one bath room , 2 bedroom and a living space. not furnished. It has two public road access and a little creek , rolling hills and a hilltop with a very nice west view. 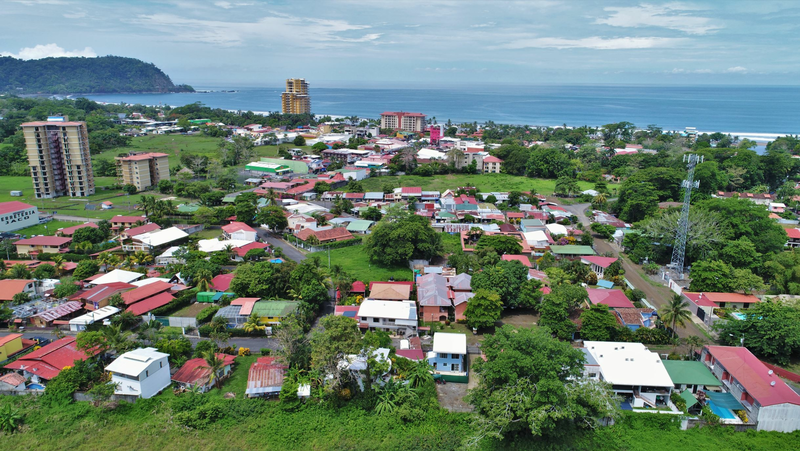 It is just 10 minutes away from Parrita town on Puriscal road to San Jose capital city. Please contact me for this or any other real estate needs.